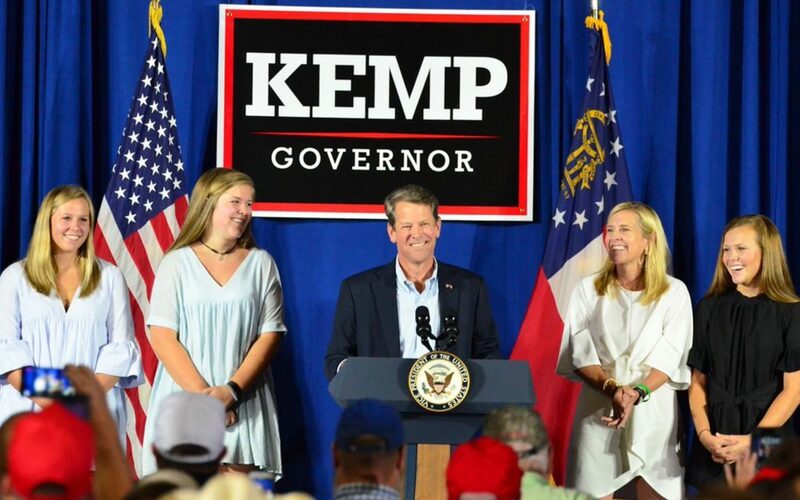 Medium Buying client Brian Kemp on Tuesday won the Republican runoff in the race for Georgia governor. 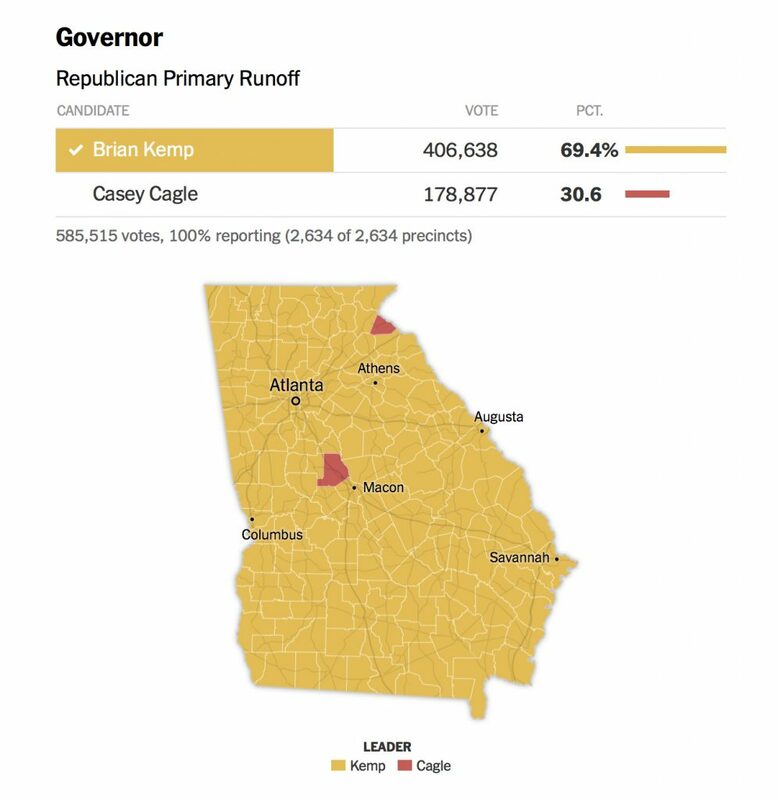 Kemp defeated Georgia Lt. Gov. Casey Cagle by a margin of 69.4% to 30.6%. Medium is proud to be part of the Kemp for Governor team along with strategic consultant Joel McElhannon, ad firm Something Else, Deep Root Analytics and many others!